R&P China Lawyers is the sole representative member for China with offices in the key cities of Shanghai and Beijing. 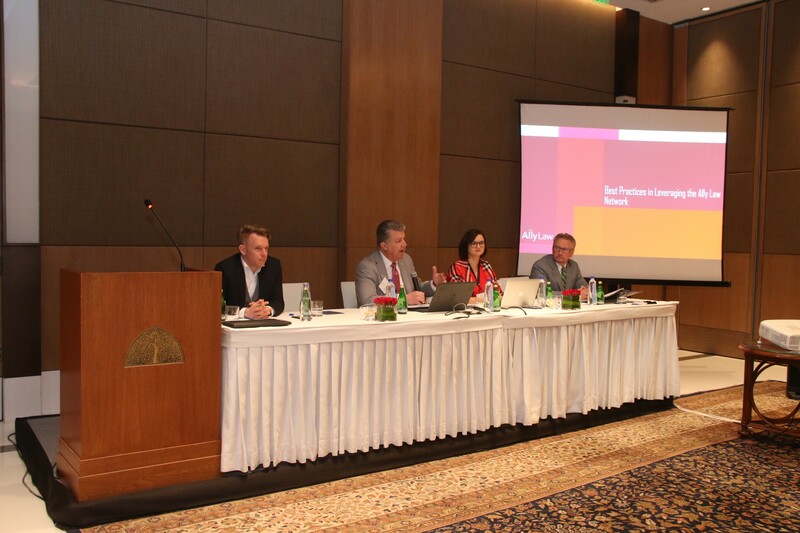 This year’s Annual General Meeting of the Global Legal Services organisation Ally Law took place the 7th of March at the Oberoi Hotel in New Delhi. 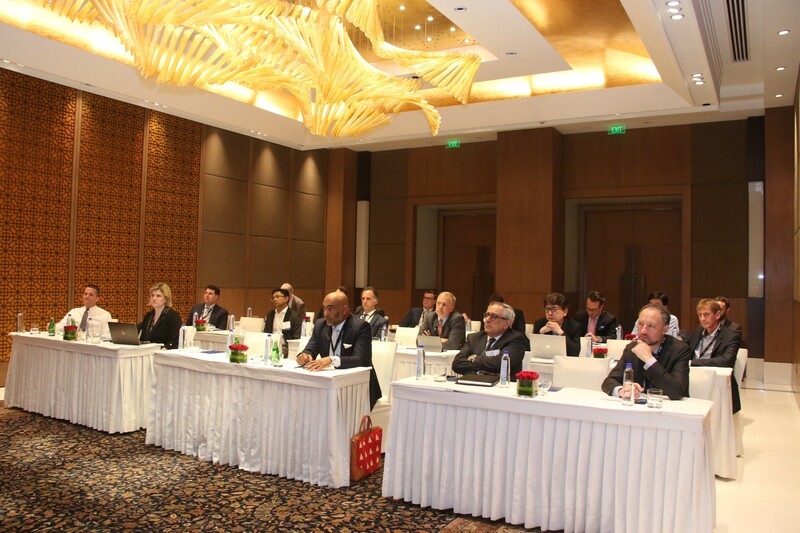 It is the first time the AGM was held in India, but given this country’s rapidly growing economy and vast business potential, an entirely appropriate choice. 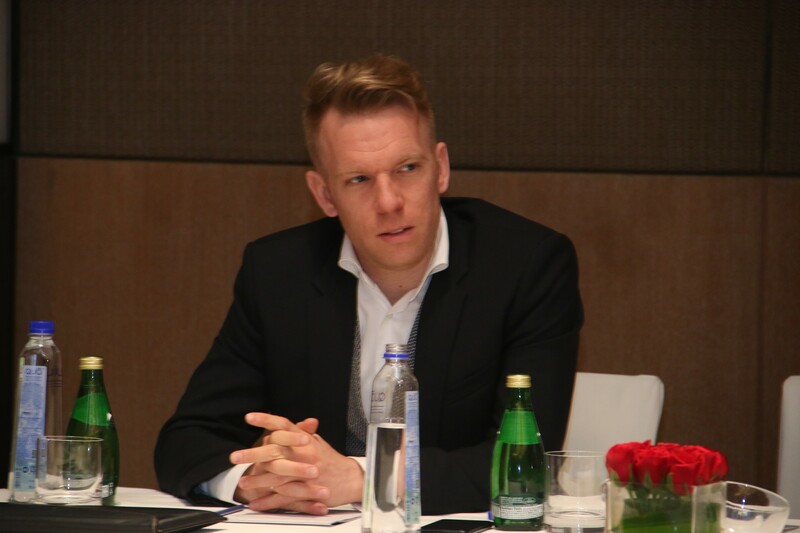 R&P China Lawyers Principal Robin Tabbers was present to attend 3 days of presentations, group meetings, networking events and panel discussions about various topics regarding India’s legal system. Especially interesting was the session about India’s digital revolution that primarily contributed to the way they developed into the worlds 7th largest economy. Another panel consisted of experts on retail, e-commerce and online payments; Robin contributed to this topic by sharing his valuable insight in the Chinese retail market. Furthermore, the former Supreme Court Judge B. N. Srikrishna gave a fascinating speech. He is mainly known for his critical approach regarding “Rule of Law” issues, but is currently leading with his knowledge about data protection and financial regulations. Thanks to the many interesting topics and all who were present, it was a deeply pleasant meeting. We are looking forward to next year’s edition in Vancouver!